For those of you who guessed it right! It is the one and only Doc Kicktoc! In all honesty, the doc needs no formal introduction, as he is already considered to be one of the most prominent collectors in the community. 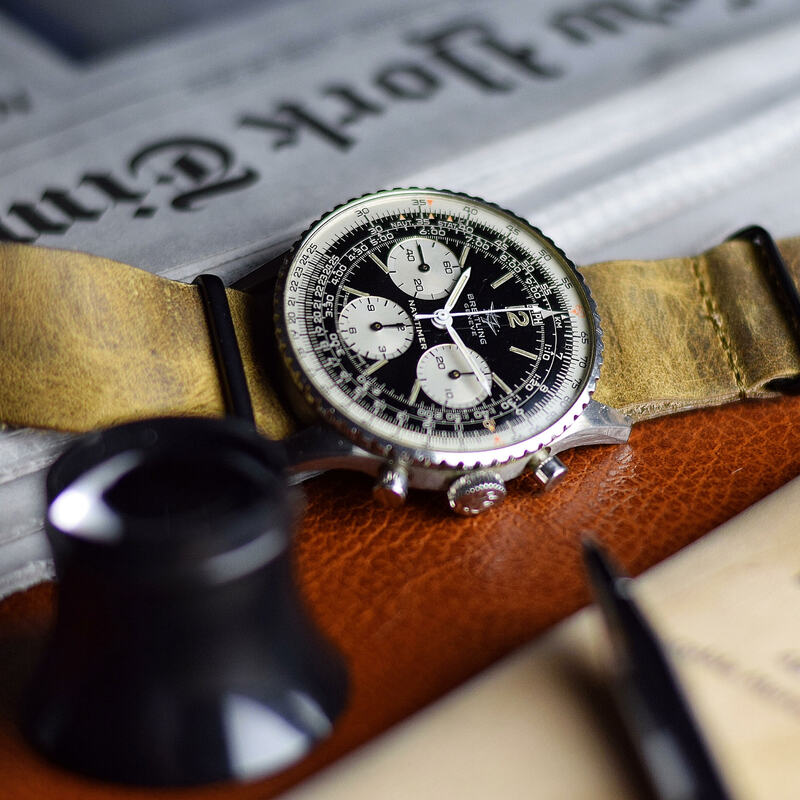 In my opinion, my favourite collection of all time has to be doc’s, he collects watches of many ranges, from vintage sports chronographs to independents – just virtually anything you can think of, it is just simply mind-blowing if you think about it. That being said, he is also probably one of the most humble, passionate, respected and down-to-earth collectors we know today. To us, this is definitely a special episode because doc was the main inspiration of how CHRMTK was founded. Therefore it is an absolute pleasure for us to present this episode to you #watchfam! 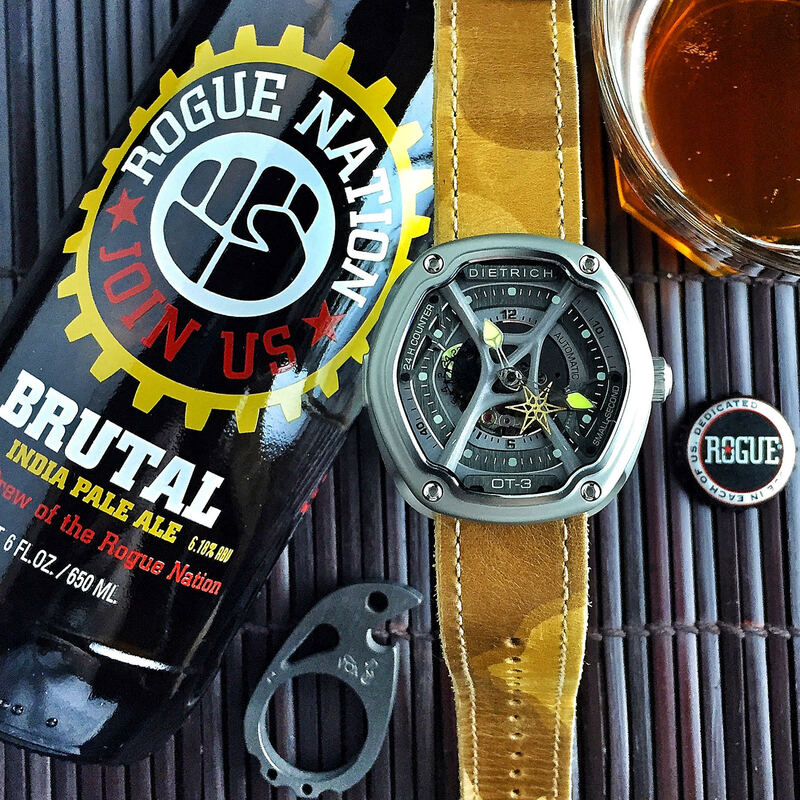 Doc is a man of a few words, but then again, we prefer to let his collection speak for itself. This is episode 9 of #wristalk, we hope you thoroughly enjoy this episode. I feel naked without having one on my wrist and rarely wear the same one twice in a row. I’ve always loved watches since I was a kid. 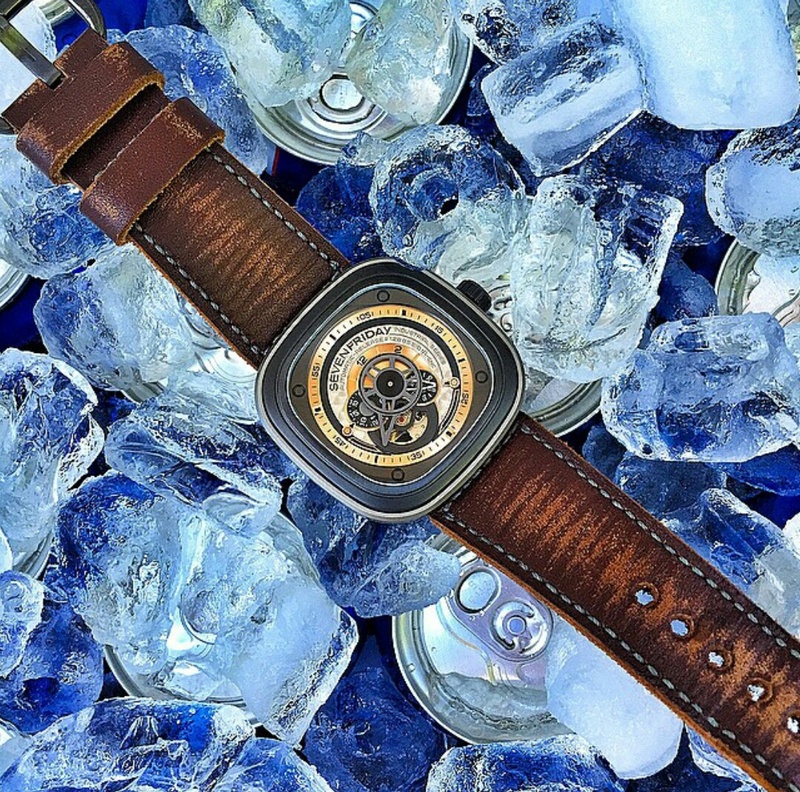 For as long as I can remember I have always asked for a watch for a present and whenever a milestone was reached in my life i bought a watch as a reward. I Received my first “real” watch for my 13th birthday after pleading w my parents– an 1987/88 Tag Formula 1 which I still have in excellent condition although I wore it everyday for years- will be my first born son’s first “real” watch too. Watches, automatic watches in particular are what “moves” me. I feel naked without having one on my wrist and rarely wear the same one twice in a row. As previously mentioned I’m someone who appreciates automatic watches- my particular interests lie with vintage chronographs and modern divers. 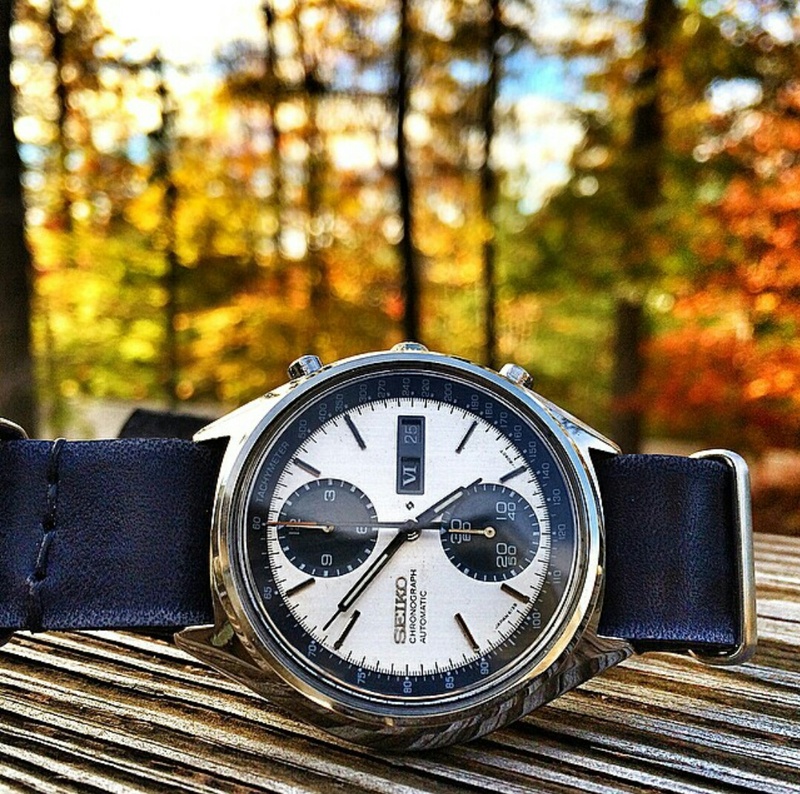 The infamous Panda Chrono 6139-8020. Ahh the good ol’ Seiko Pogue 6139-6005. 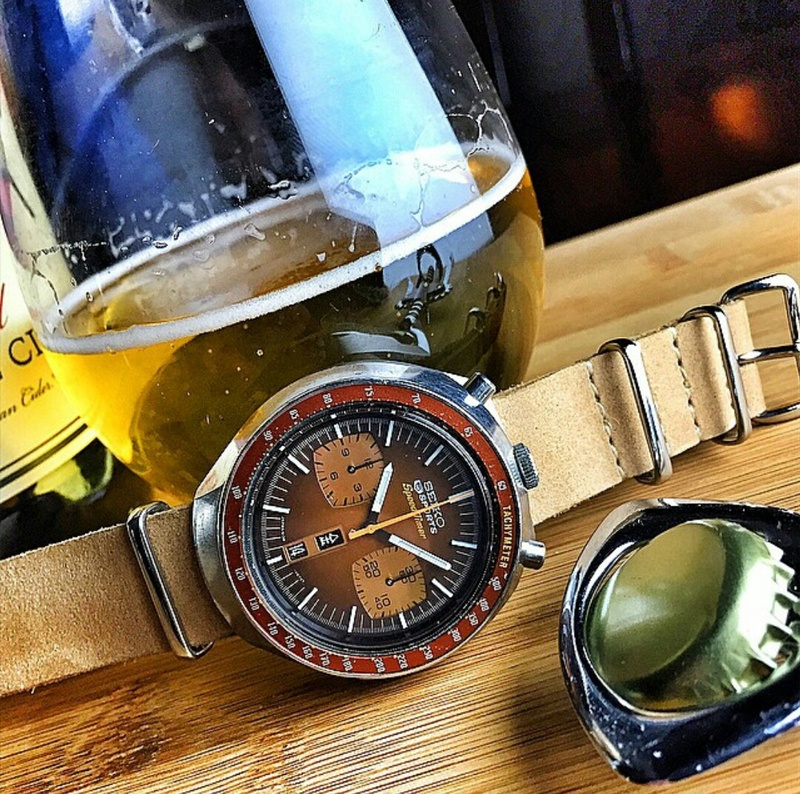 The famous Seiko Bullhead – this particular one has a great story. Just ask the doc himself! Last vintage bought was a 1970 Breitling navitimer ref 806 and last modern piece is a Doxa Sub Professional 800Ti, both in the last 4 weeks. 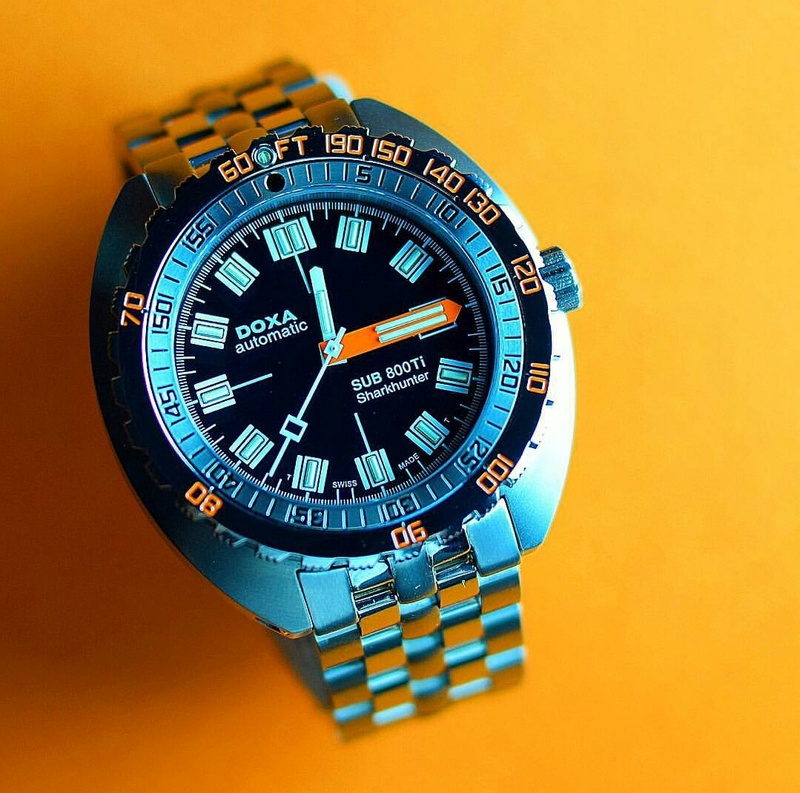 Beautiful modern Doxa Sub Pro 800Ti with orange accents. My favorite watch at the is moment is the Breitling 806 Navitimer. I never really fancied modern Breitlings, but the vintage models usually strikes a chord in me. Particularly this one from doc’s collection. 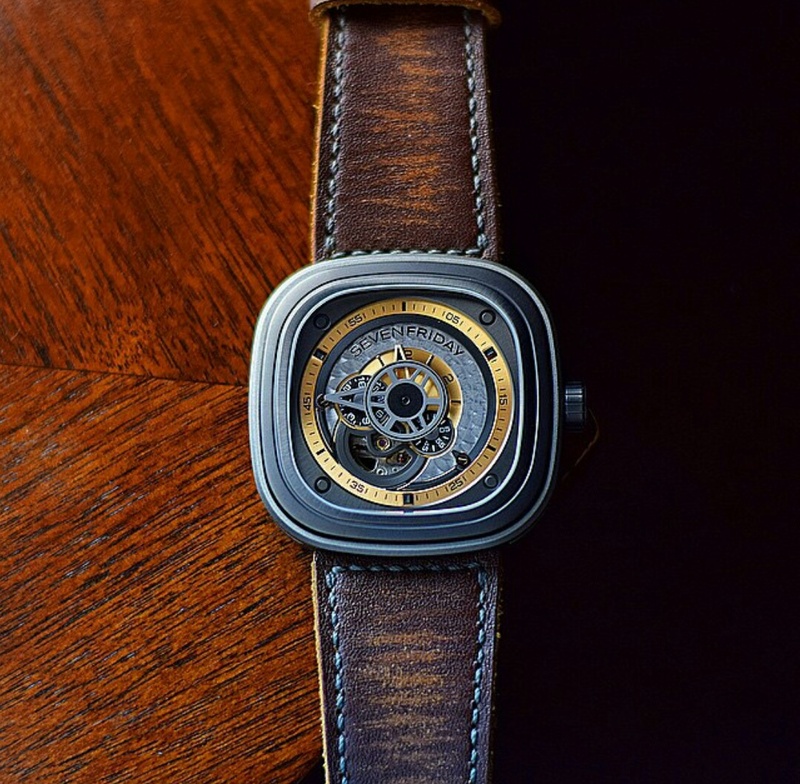 The most interesting piece for the one I got asked the most questions about when I wear it would be my Sevenfriday P2 or my Dietrich OT-3. 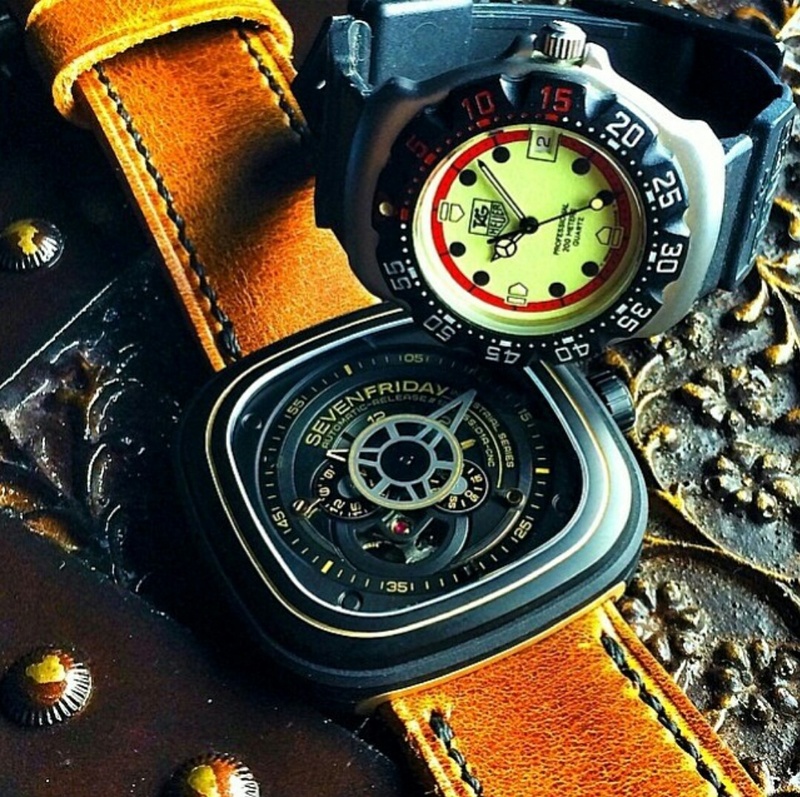 Very different and cool mechanical watches to say the least. My grail at this stage is something I have aspirations to own and wear some day- a 5513 or 5512 vintage Rolex submariner. I will probably get a modern Rolex sub no date before that though (14060). 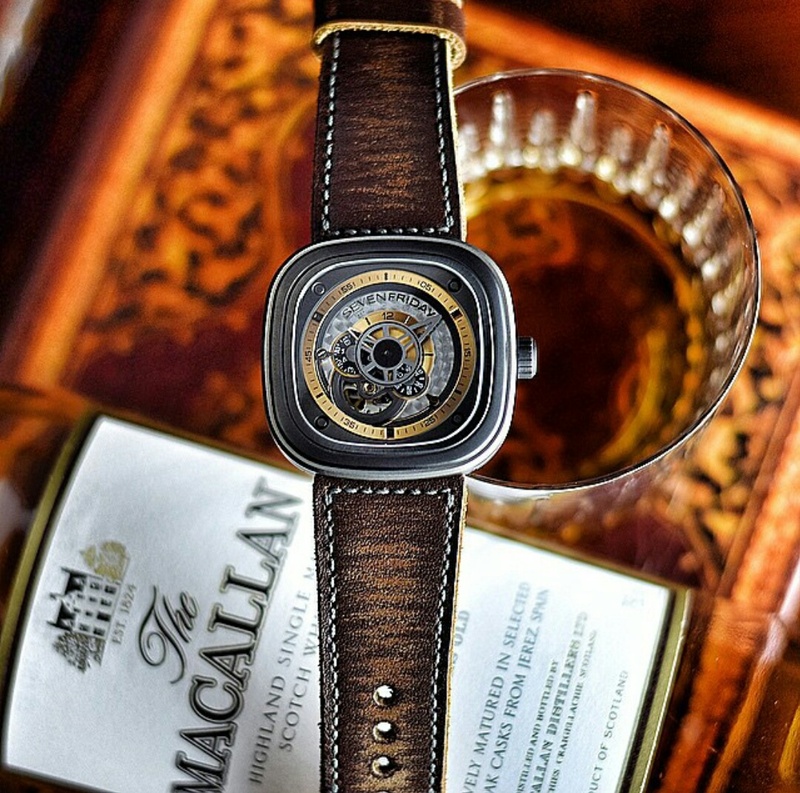 I don’t waste anytime dreaming about watches that I will never own that cost some astronomical figure. 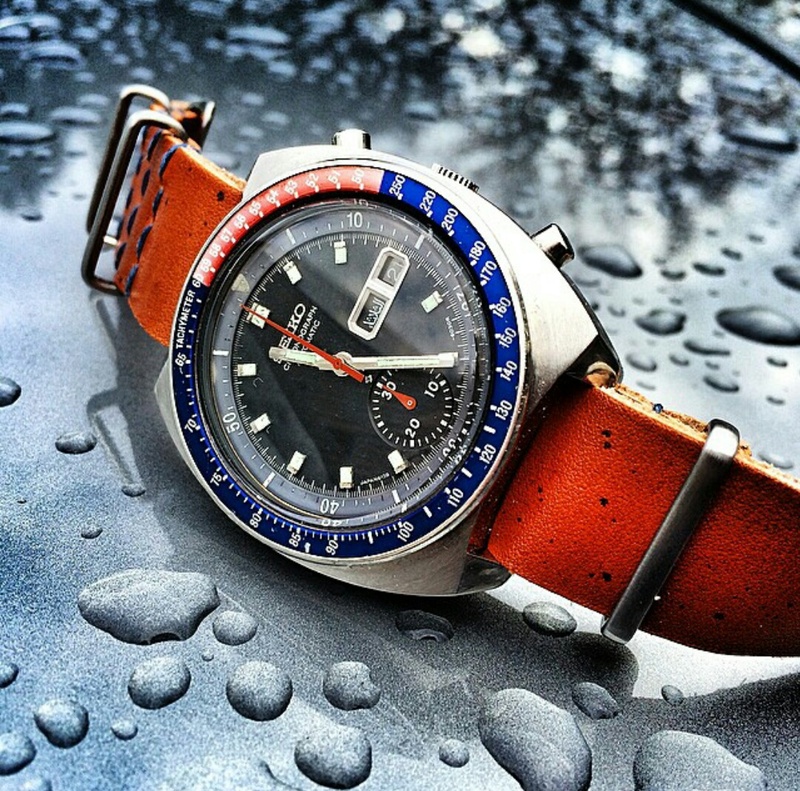 Vintage 5512. 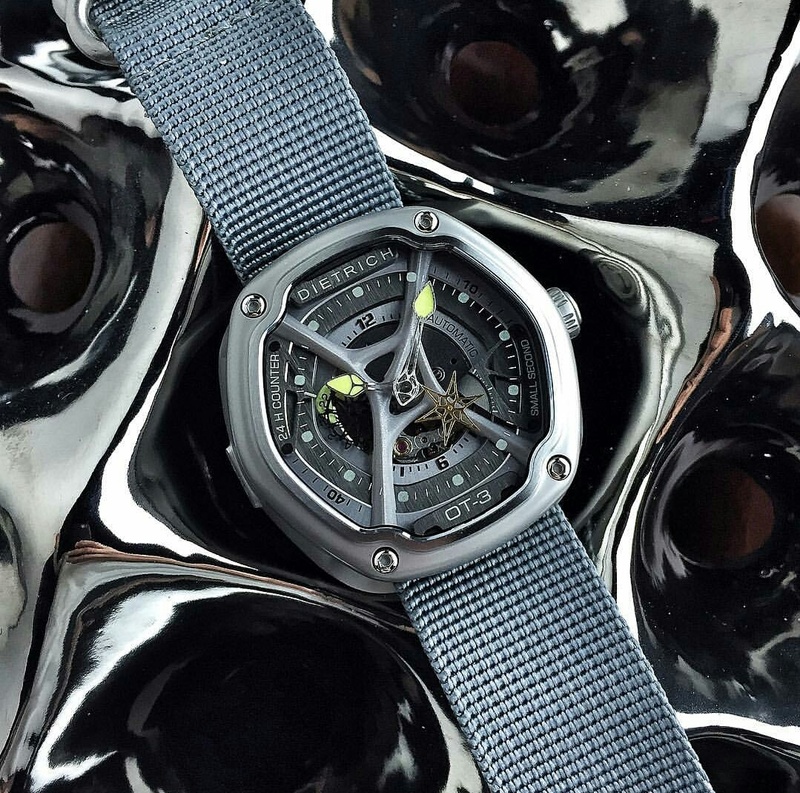 Pic from Hodinkee.